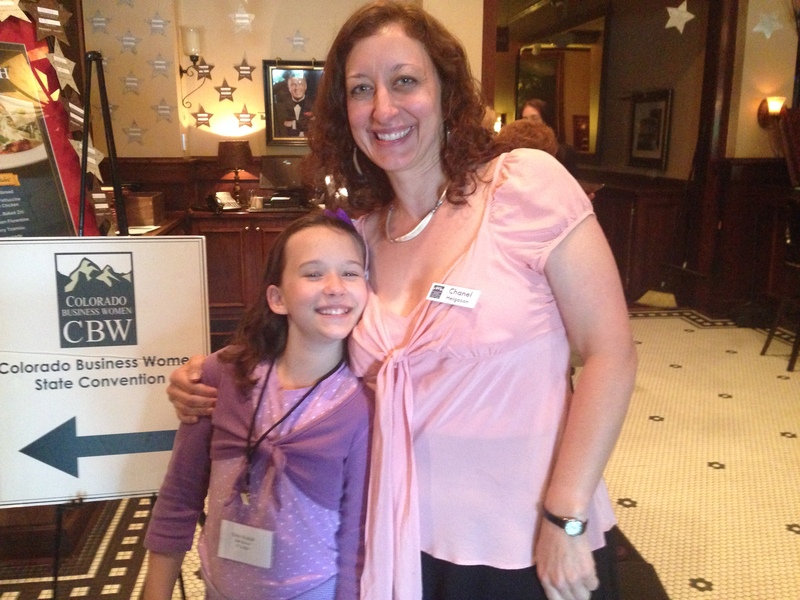 Advancing women in business in the NW Denver Metro area. To join this chapter, click the button to the right - and select the appropriate chapter during member signup. 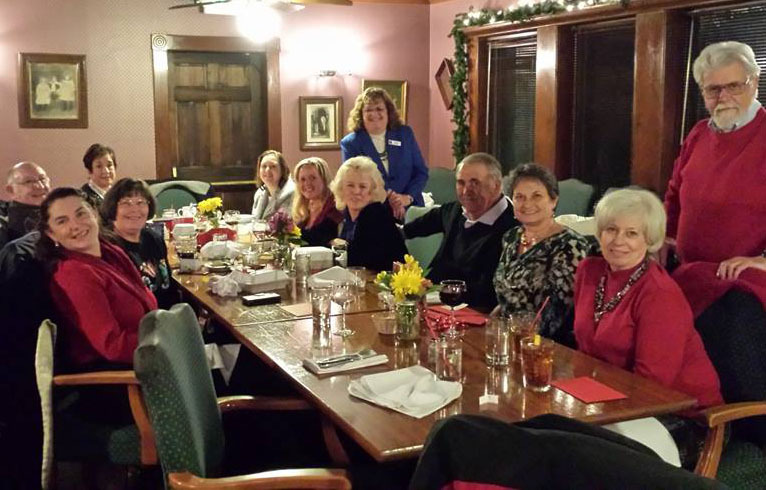 BPW Northwest Metro members are strong advocates of BPW Colorado's legislative agenda and very active in their local communities of Arvada and Westminster. 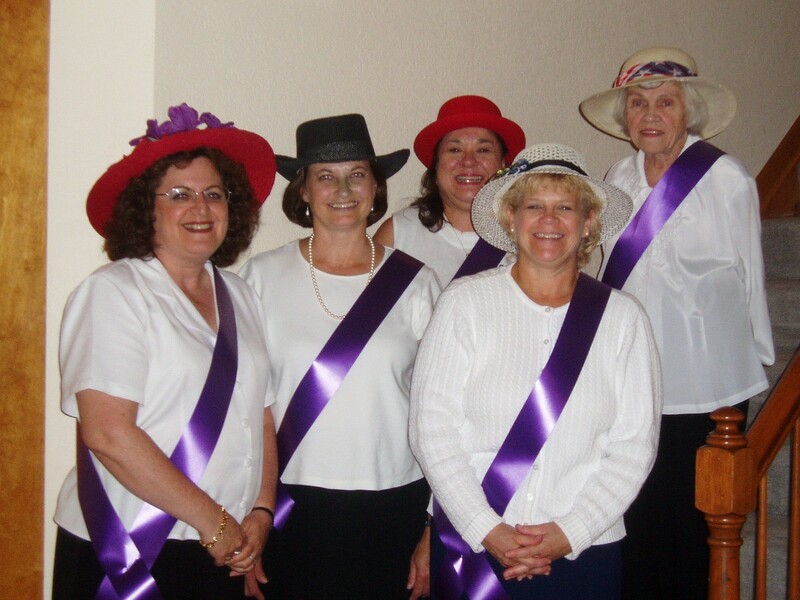 The chapter meets once per month on the first Wednesday, September through May, to achieve personal and professional goals through programs, community involvement, and friendships. BPW Northwest Metro's annual Woman of the Year is a popular event in the area and has featured local elected officials as recipients of the award and as keynote speakers. To promote personal development, economic self-sufficiency, community awareness, and legislative support for all women. Members of the chapter have included officers of BPW at both the state and national level, as well as city councilors and state legislators. The chapter's current 1st Vice President, former Senator Evie Hudak, received the BPW Lifetime Achievement at the recent BPW Colorado state convention, for her participation in the state organization over the last 25 years. Through BPW Colorado's affiliation with Enterprising and Professional Women of the United States of America (EPW-USA) and BPW International, we are able to advance the rights of women worldwide. Our network extends to members in nearly 100 countries across five continents, "dedicated to empowering women to reach their full potential in the workplace, with equal participation in power and decision making roles....EPW-USA takes action to achieve women's equality in social, economic, community and political terms." So, your participation in our local chapter not only creates the kind of equality we want for the next generation of Colorado girls, it improves the lives of women worldwide! Traveling the path of a professional or business woman can be both challenging and rewarding. Join us to create the support and companionship you need to make yours a fun and successful journey! 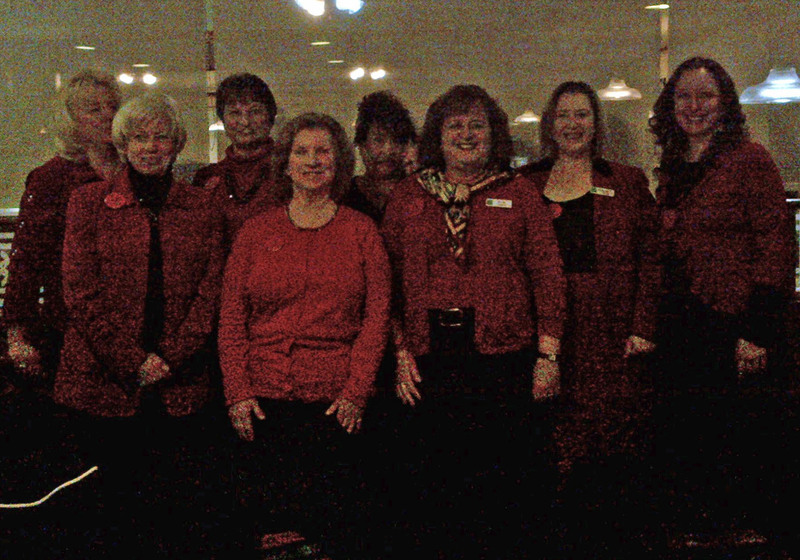 The NW Metro Business and Professional Women serves working women in the area directly NW of Denver. Our members live in Arvada, Broomfield, Westminster, Lakewood, Wheat Ridge, Thornton, and NW Denver. We meet the first Wednesday of the month. There is no cost to attend the meeting, as each member pays for their own meal. A program and speaker is provided at each meeting.